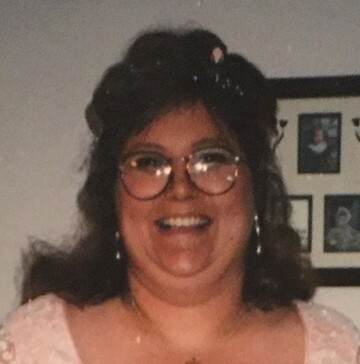 Youngstown- A memorial service will be held on Wednesday, January 30, 2019 at 6:00 p.m. at the Clemente Funeral Home in Struthers for Beth A. Nolder, 52, who passed away Saturday morning January 26th at her home. Beth was born December 10, 1966 in Painesville, OH, a daughter of John E. and Linda Payne. Beth leaves her mother of Youngstown; two sons, David T. (Kelli) Payne and Alvin J. Nolder both of Austintown; a sister Debbie Payne of Youngstown; five grandchildren, McKenzie, David, Kayleigh, Elizabeth, and Alexandria. She was preceded in death by her father and step-mother, Midge Payne. Friends may call one hour before the service on Wednesday at the funeral home from 5:00 to 6:00 p.m.
Attn: Individual Giving Dept. 2451 Crystal Drive Suite 900 Arlington, VA 22202.